A recent magazine article proclaimed the Coastal Bend region of South Texas to be “America’s new energy coast,” noting the how the future of the energy market is being transformed there one giant project at a time. But now, one of those projects has suddenly been put on hold. A multibillion-dollar marine terminal project set to be constructed in the Port of Corpus Christi was stopped by a Texas appeals court judge. Tim Acosta has been following the story for the Corpus Christi Caller Times. He says the terminal project would be located on Harbor Island in the resort town of Port Aransas, and that has bothered some residents. “The project would require some major dredging because they want to take it down 75 feet in order to accommodate very large crude vessels,” Acosta says. 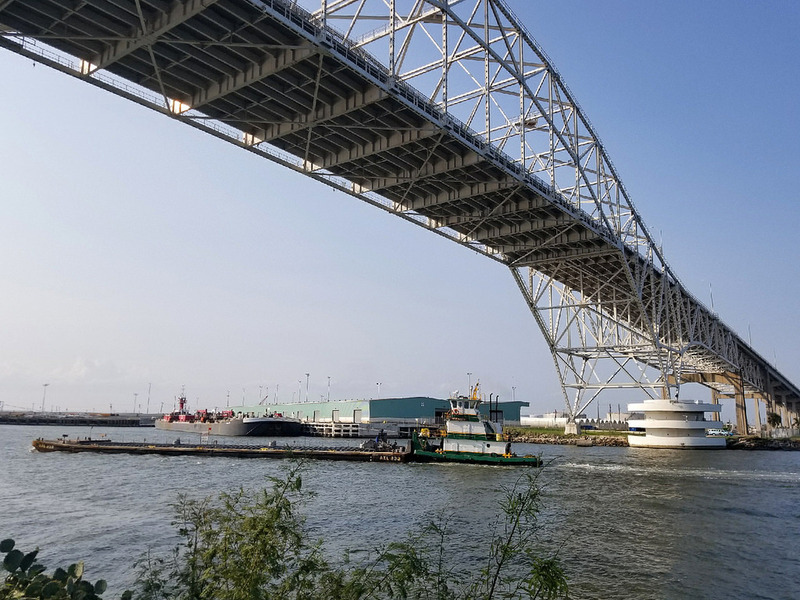 Acosta says a former port commissioner, Kenneth Berry, filed for a restraining order on Monday, claiming that the Port of Corpus Christi violated the Texas Open Meetings Act during deliberations over the terminal project he’s involved in. Because a county judge who was asked to issue the restraining order said he didn’t have time to consider it, he denied Berry’s request. Berry subsequently appealed the denial, and the appeals court issued the order. Acosta says the port also can’t move forward with the terminal project until a separate civil case Berry filed has been resolved. That case involves land in Ingleside, Texas. The fight over the terminal pits tourism and fishing interests against industrial development – a matchup area residents have seen before.